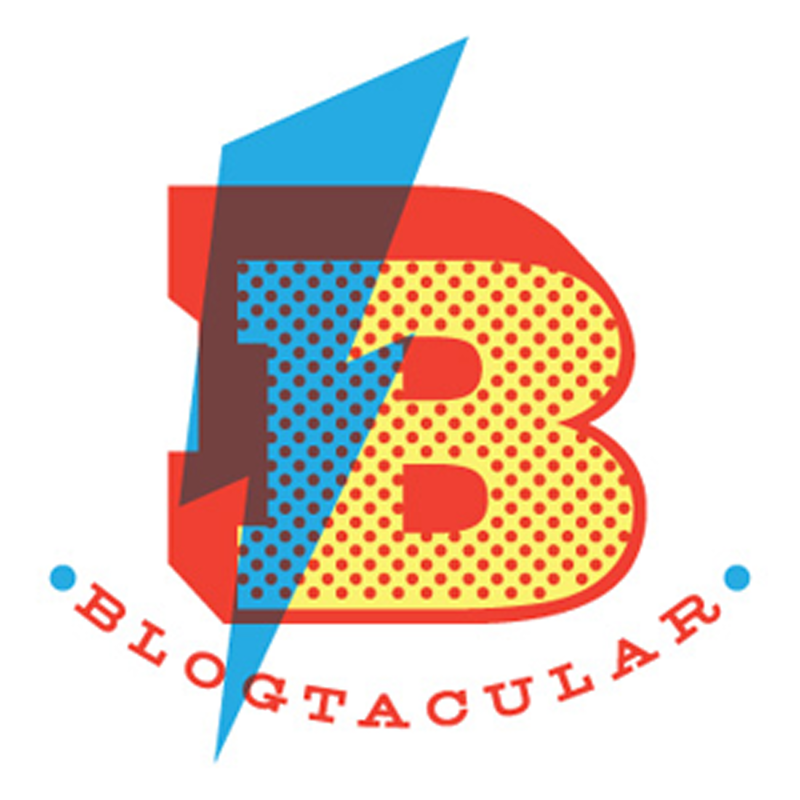 I am sorry to make this week all about where else you can find our stuff other than here, however I am SUPER excited to finally share with you something I was working on this past summer. 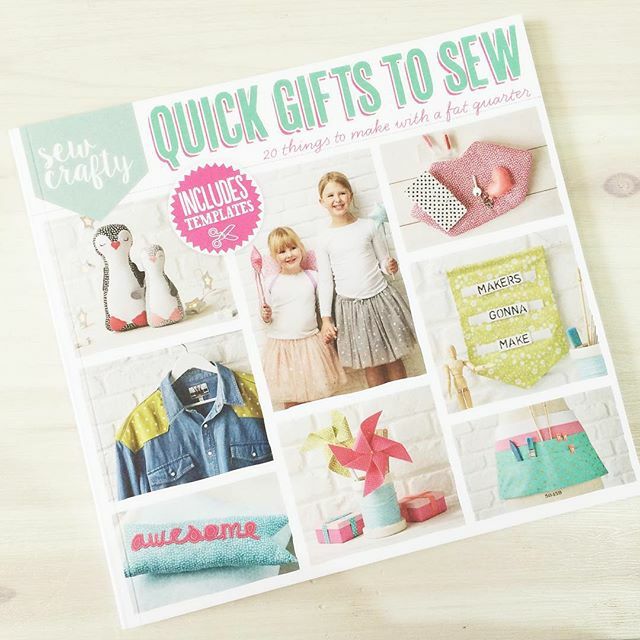 Quick Gifts to Sew is a booklet that comes FREE with issue 10 of Simply Sewing magazine and if you like our sewing tutorials you will LOVE this! 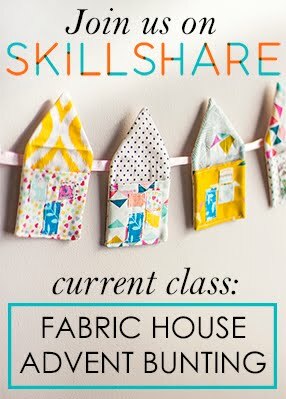 It is packed with 20 tutorials for things to sew with your fat quarter stash. 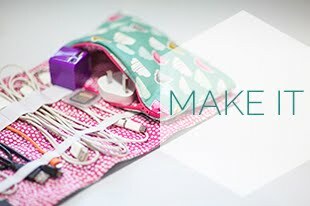 I designed the projects with a mix of easy fun ways to practice your sewing skills. I also wanted to include a good mix of techniques that can be used over and over again. 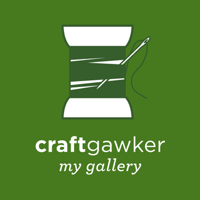 There is a nice selection of projects with hopefully something for everyone on your Christmas gift list and beyond! 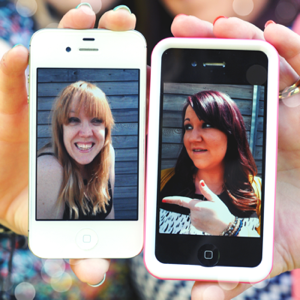 The best thing is that nearly everything you need for all the projects are available from my shop Sew Crafty! This project is one of the best things I have ever had the opportunity to create. I will never get used to seeing my tutorials in print, let alone the feeling of walking in to the newsagent and seeing this on the shelf, overwhelming and truly awesome! 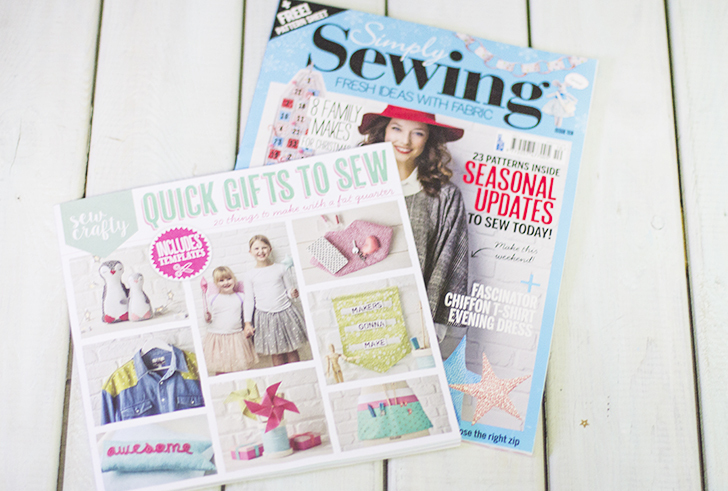 It was a real pleasure to collaborate with the guys over at Simply Sewing on this beautiful booklet. I really hope that, if you get hold of a copy, you enjoy the projects as much as I enjoyed creating them. Don't forget that there is also a brilliant copy of Simply Sewing magazine full of projects to enjoy too, I adore Portia's gorgeous cape seen on the front cover! An autumn essential! I would love it, if you don't already, to follow @SewCraftyShop and @SimplySewingMag over on Instagram, Oh and while your there make sure you are following @liveit.loveit.makeit because we will be live posting from Renegade Craft Fair this Sunday.